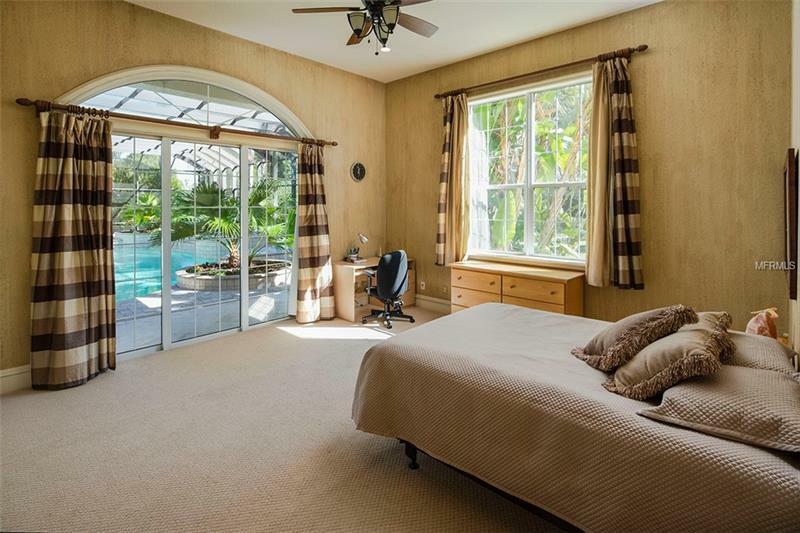 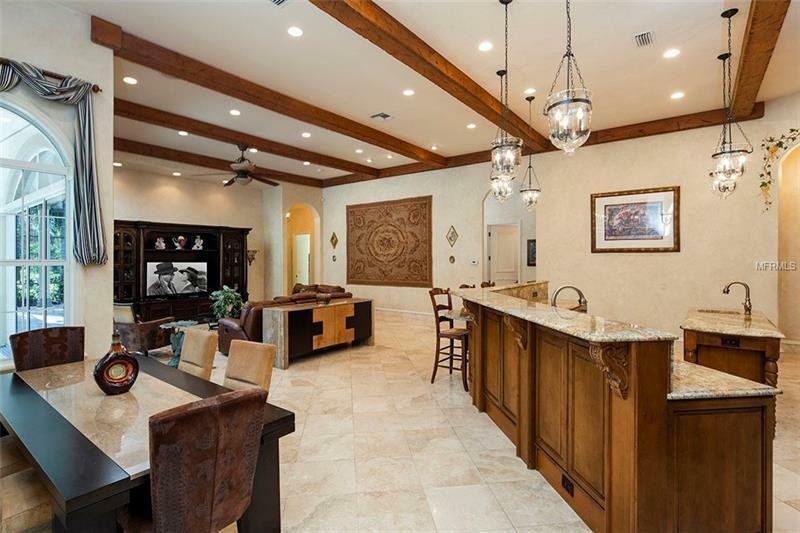 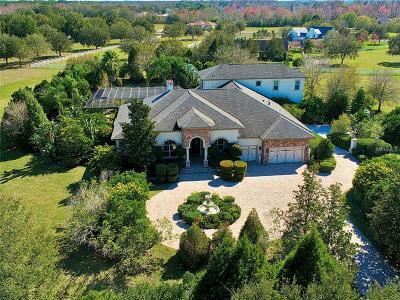 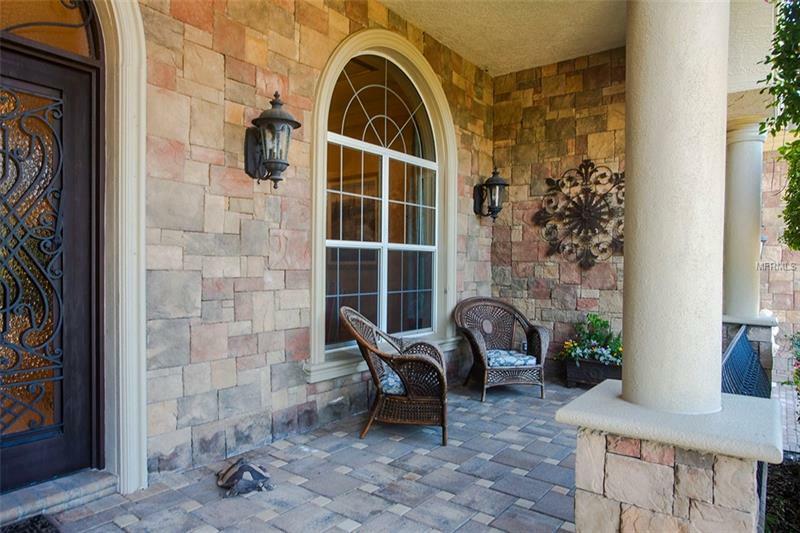 11471 Trotting Down Drive, Odessa, FL.| MLS# T3152684 | Westchase Real Estate - Westchase FL Homes For Sale - Westchase Local Experts. 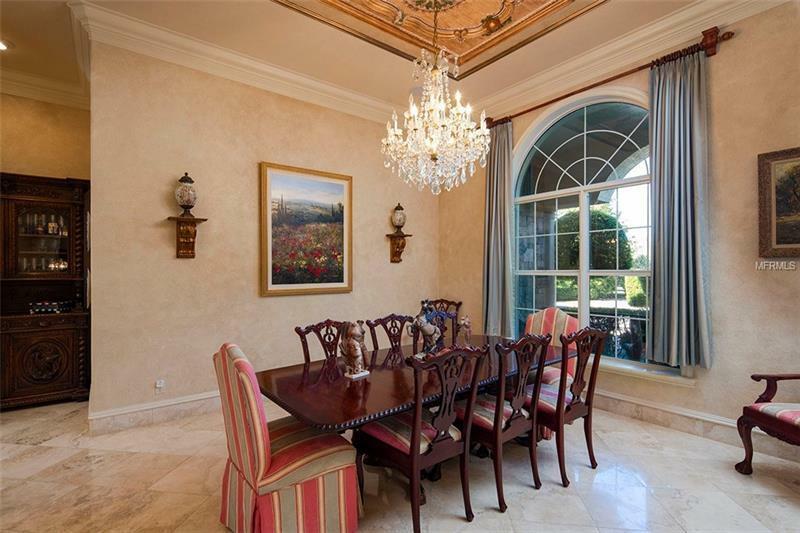 A delightful blend of relaxed elegance coupled with extraordinary attention to detail makes this equestrian estate perfect for the discerning owner seeking that special one-of-a-kind home. 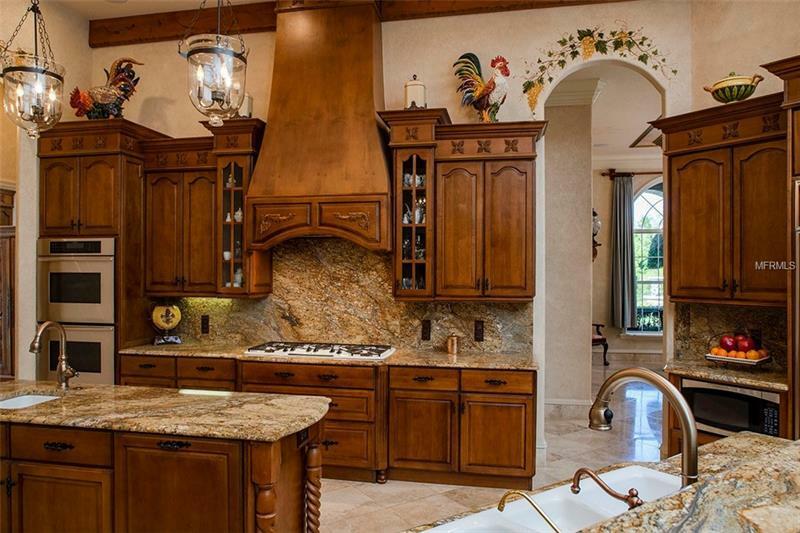 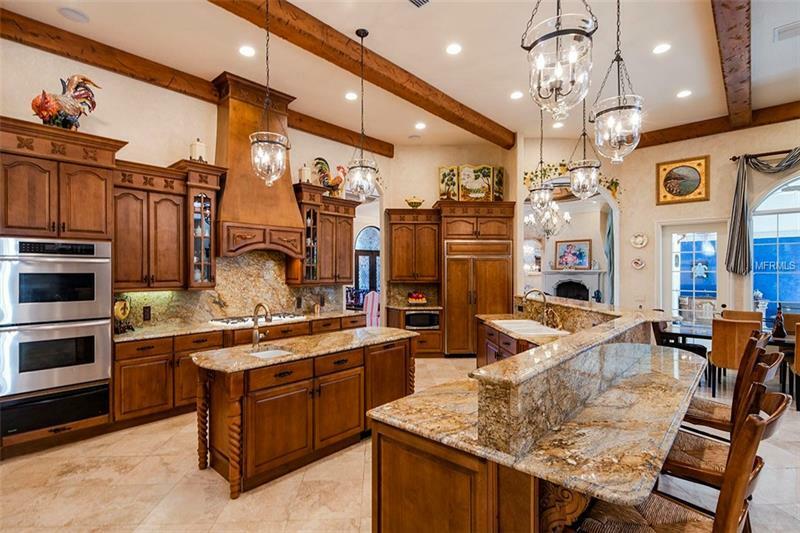 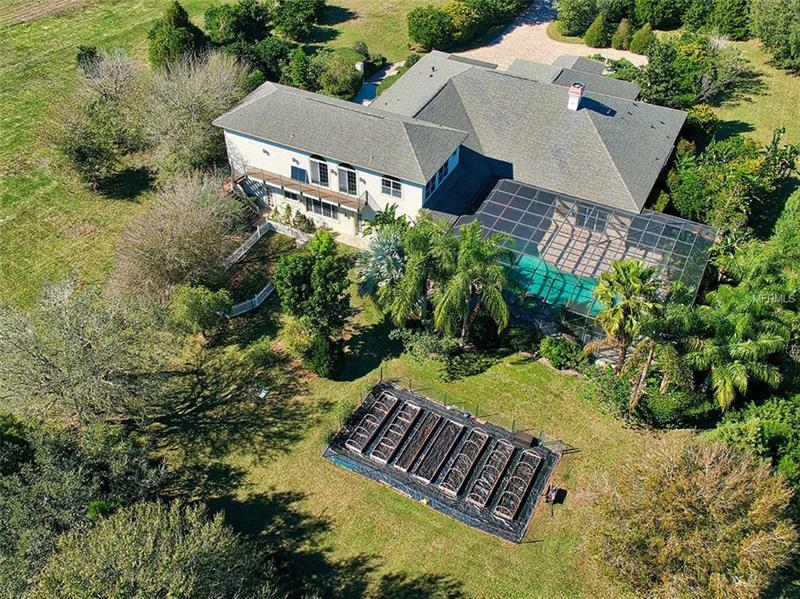 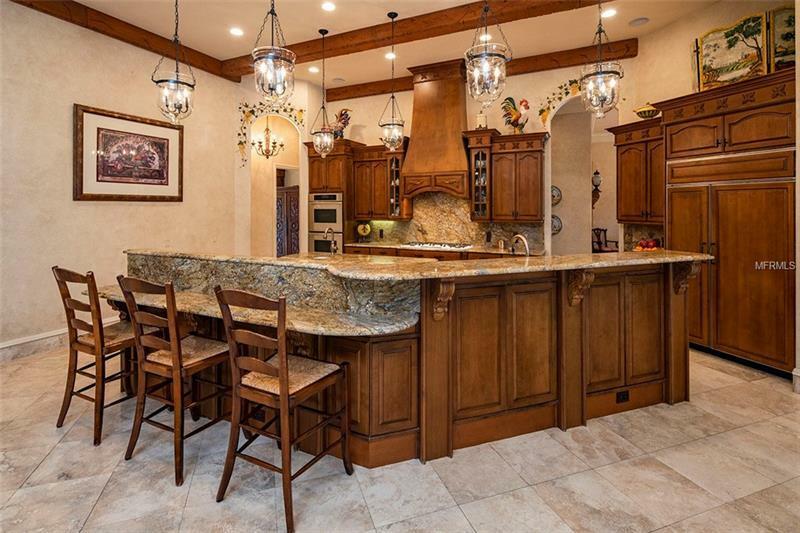 Majestically situated on 5 acres, this homeâs meticulously-appointed interior presents expansive living, dining and family rooms served by a state-of-the-art kitchen. Upon stepping through the impressive entry, one's eyes are immediately drawn up to the illuminated domed detail of the formal living room's twelve foot ceilings. 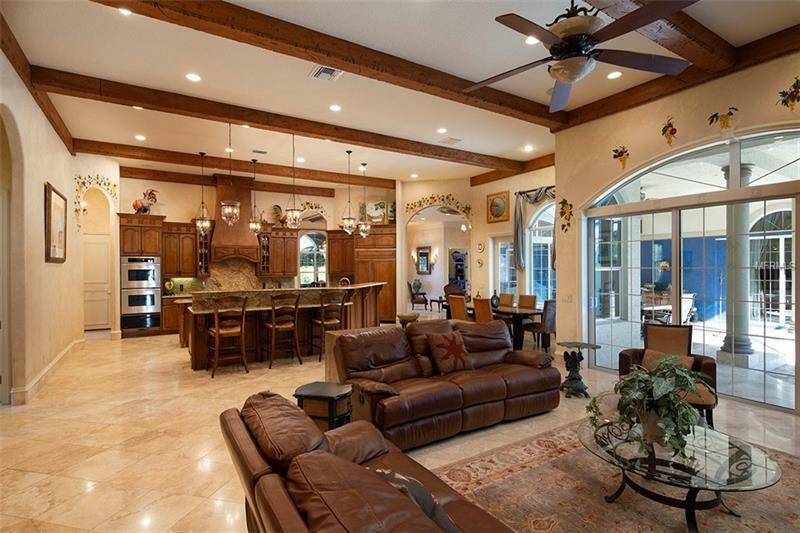 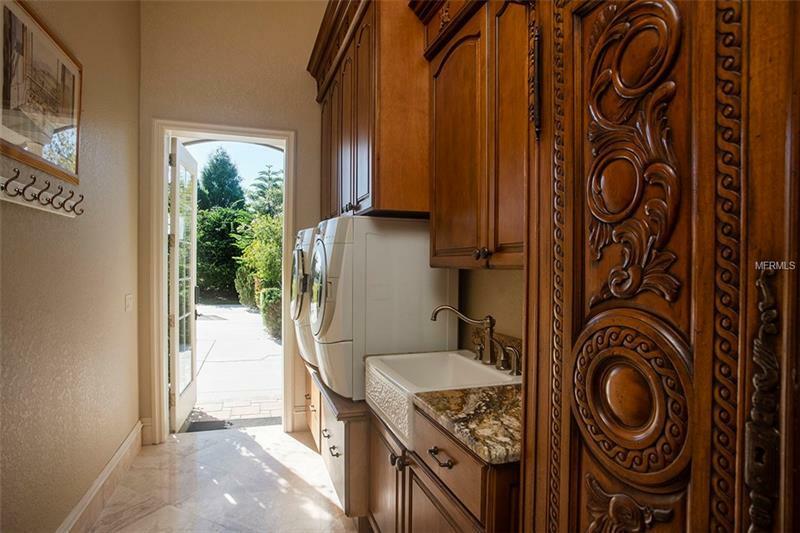 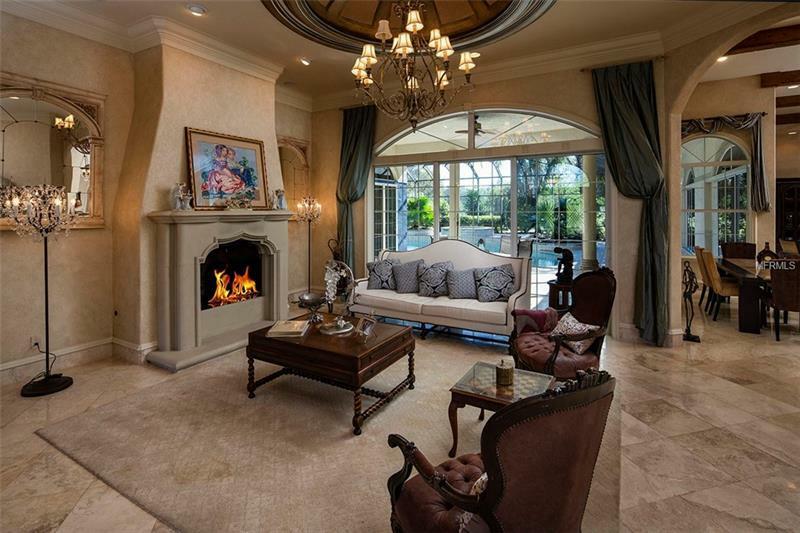 Equally as impressive are the beautiful travertine floors and the custom-designed solid wood interior doors. 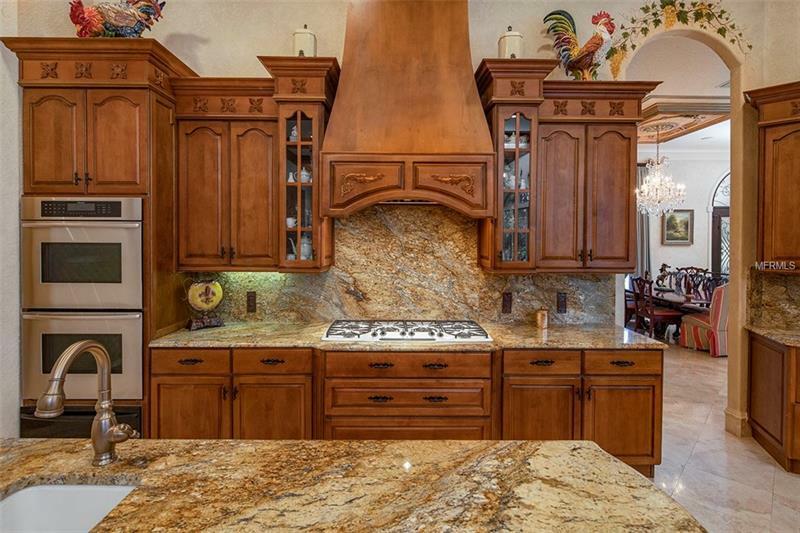 The kitchen includes every amenity desired by a gourmet chef, including two dishwashers, Thermador double ovens, six burner gas cooktop and a warming drawer. 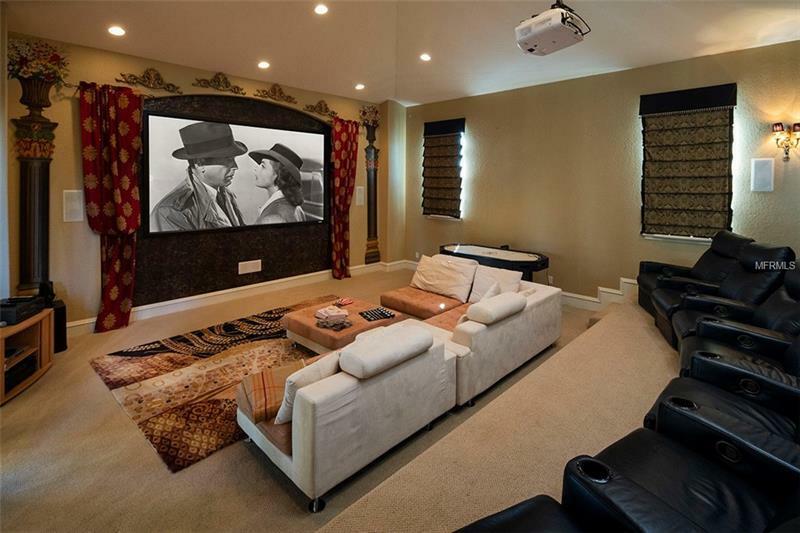 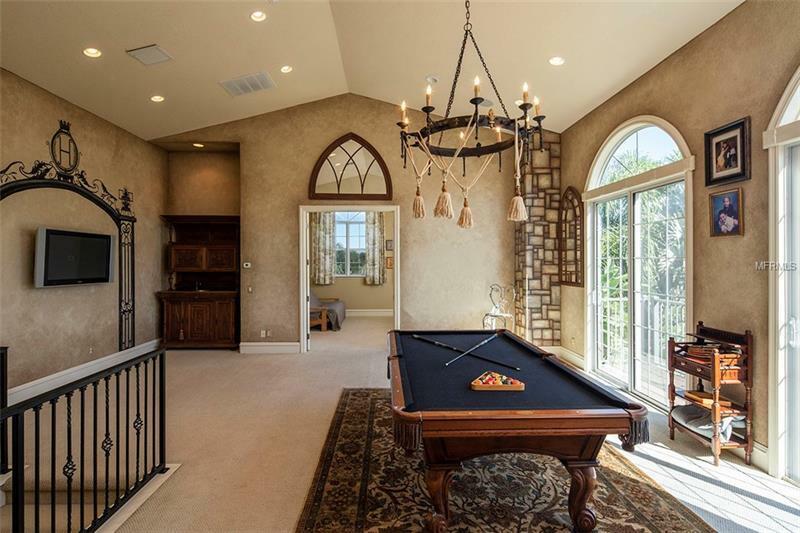 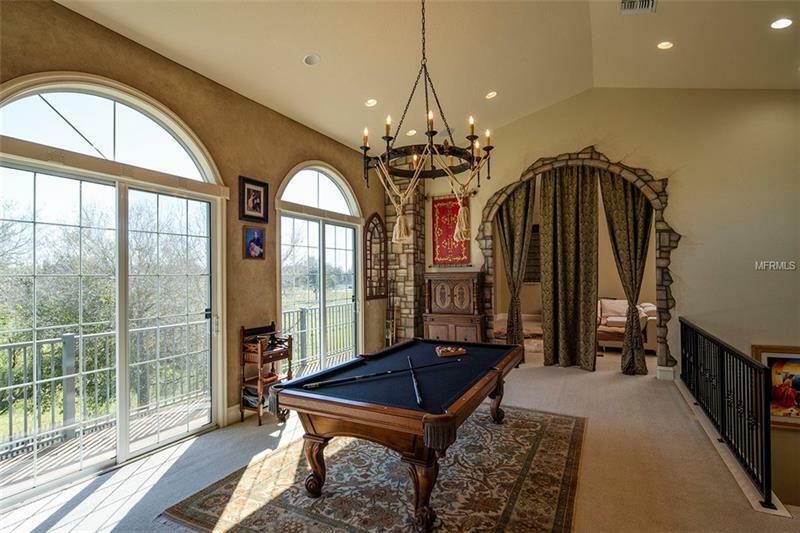 Designed for entertaining, this brilliant floor plan encompasses a billiards/game room and massive theater room tucked away from family sleeping quarters. 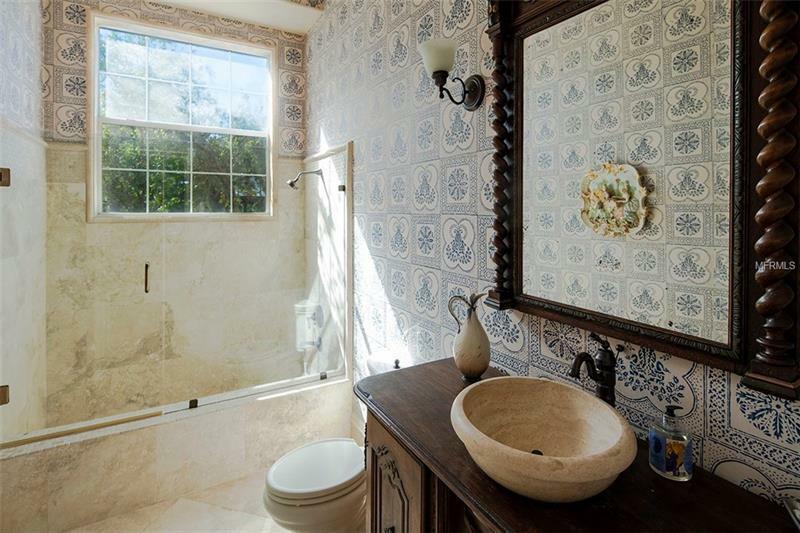 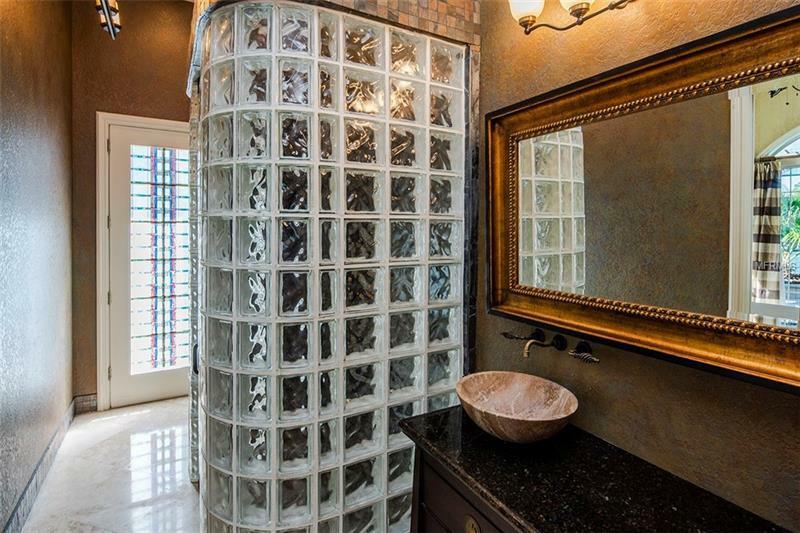 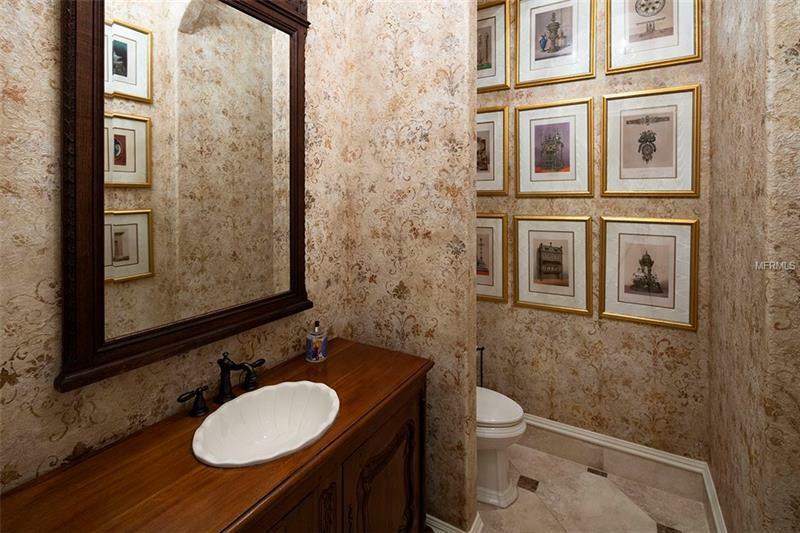 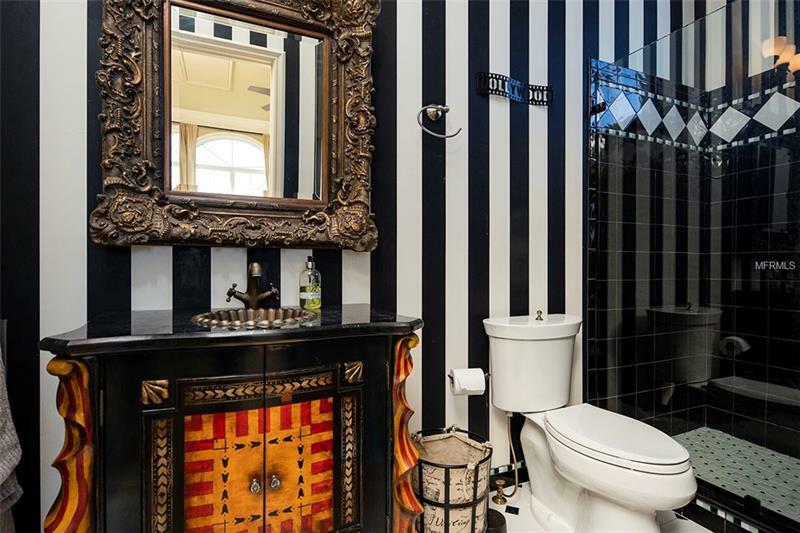 Every gorgeous bathroom is a work of art. 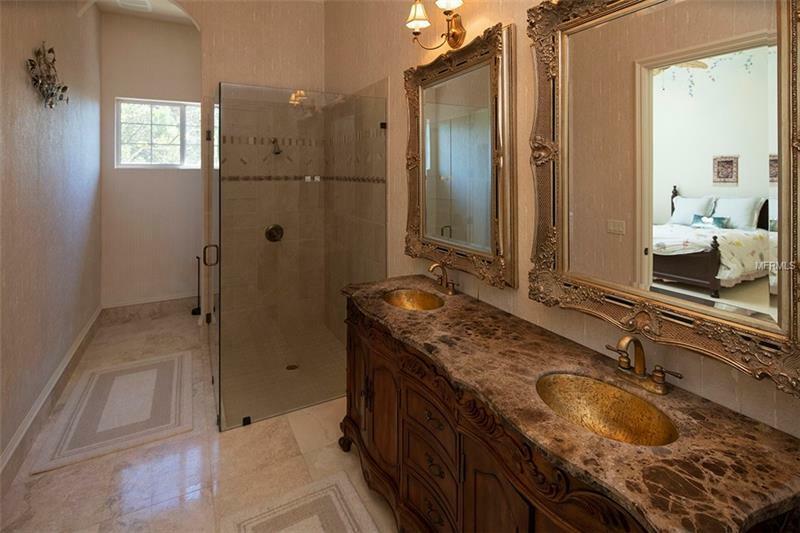 The sumptuous master suite includes a sublimely regal master bath. 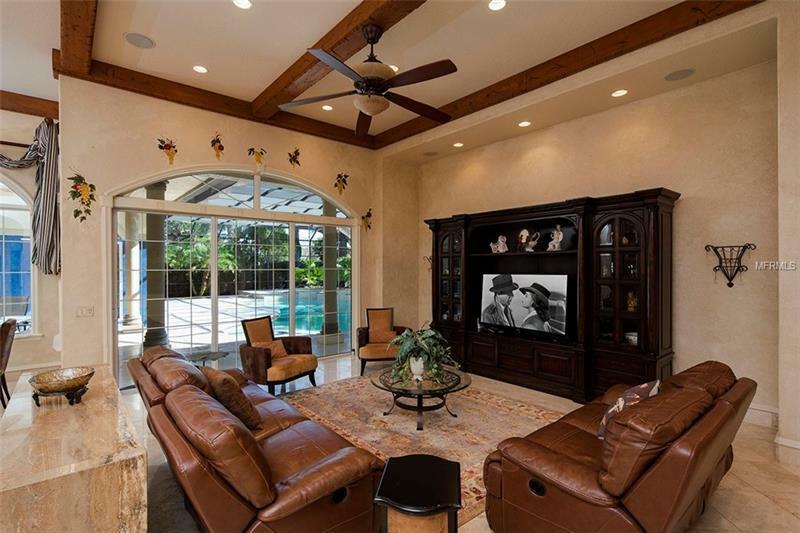 The entirety of interior living space wraps around an inviting screened lanai, housing a sparkling pool, spa and outdoor entertaining areas. 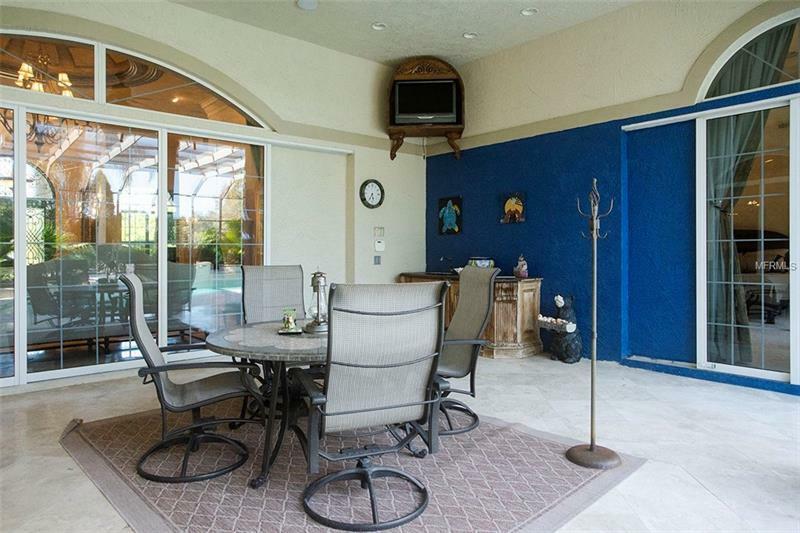 Attached to the home with a separate entrance is a large studio/workshop. 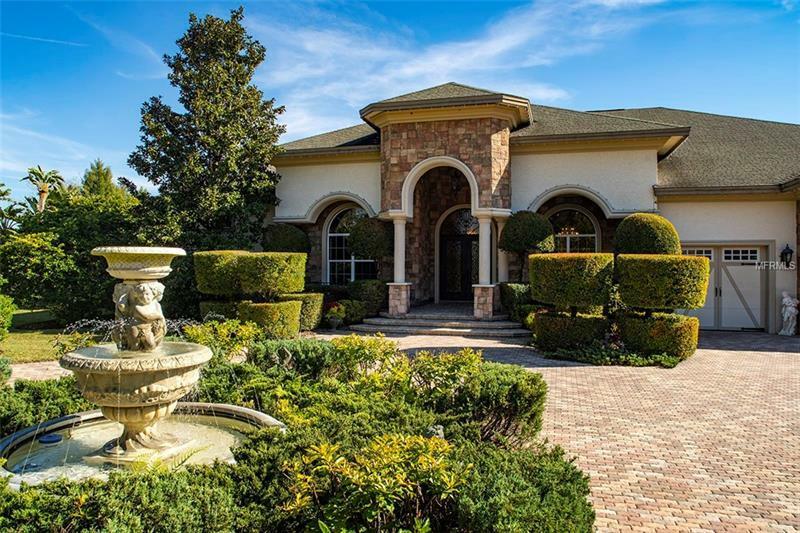 Lush landscaping and long stretches of lawn provide the perfect backdrop. 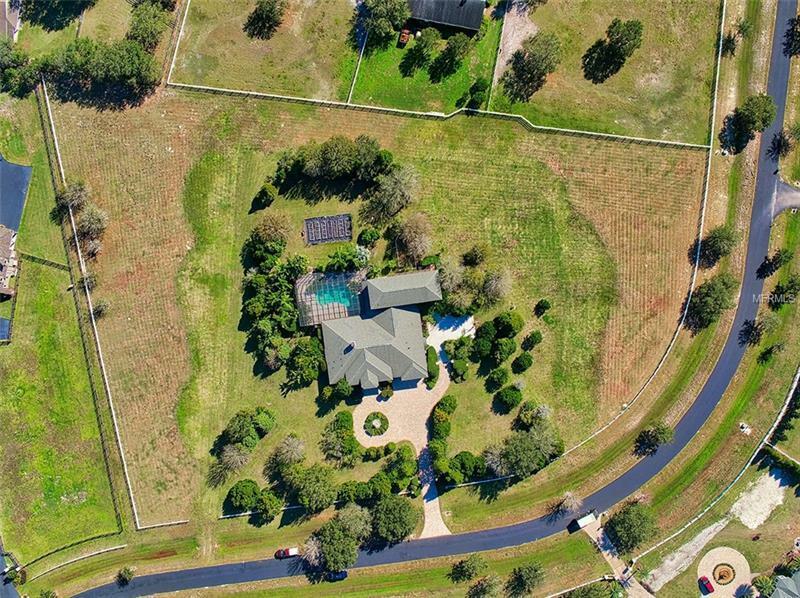 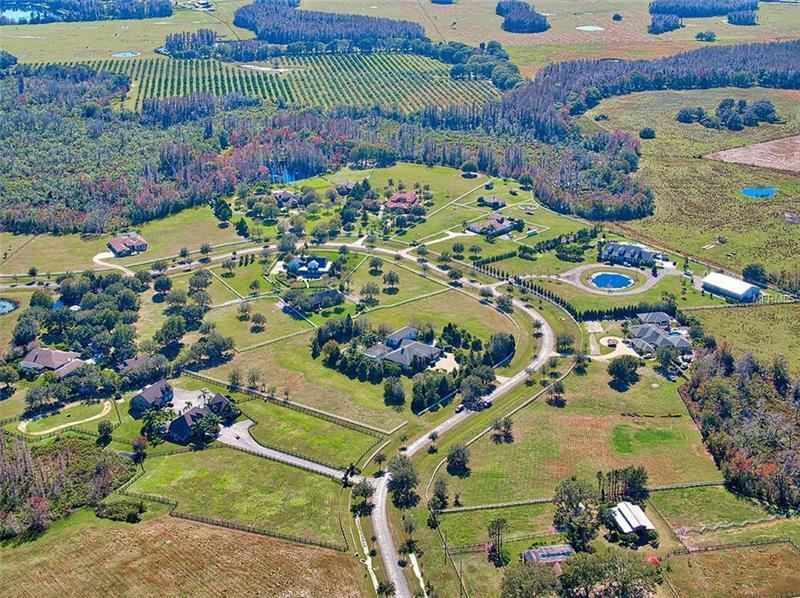 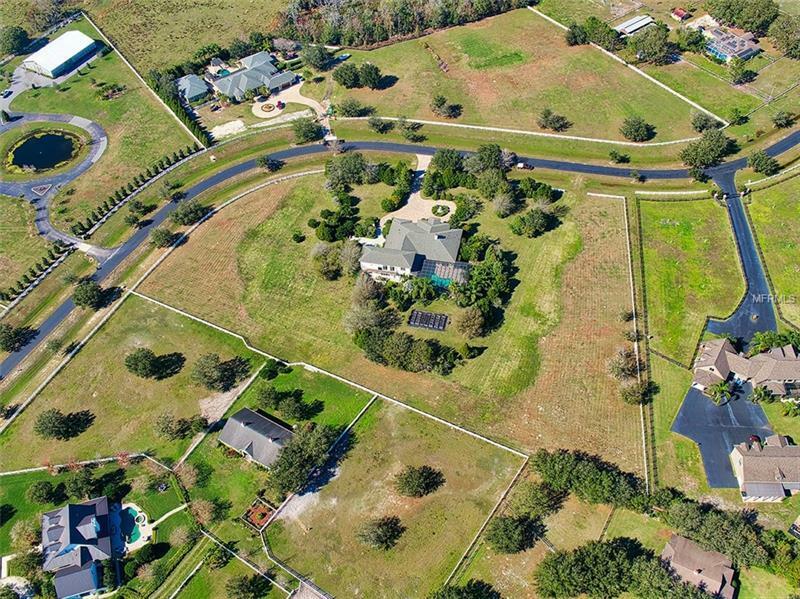 This high and dry acreage is ready for horses, with plenty of room to build a stable. 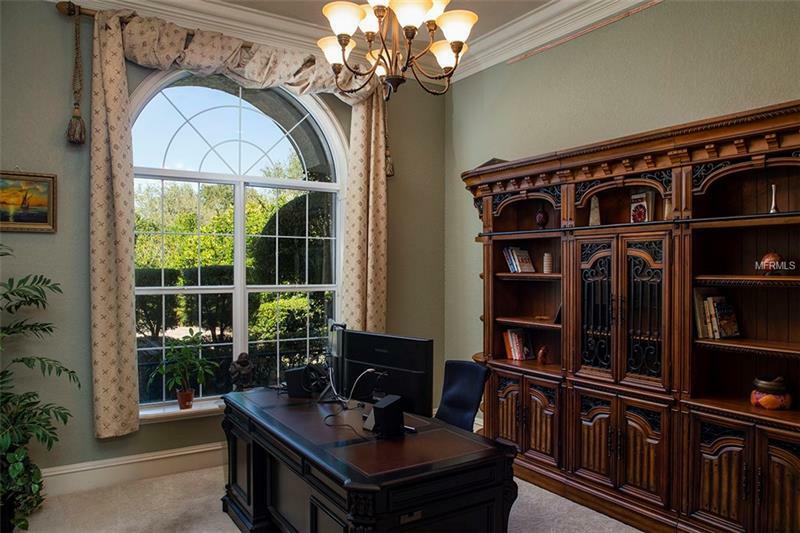 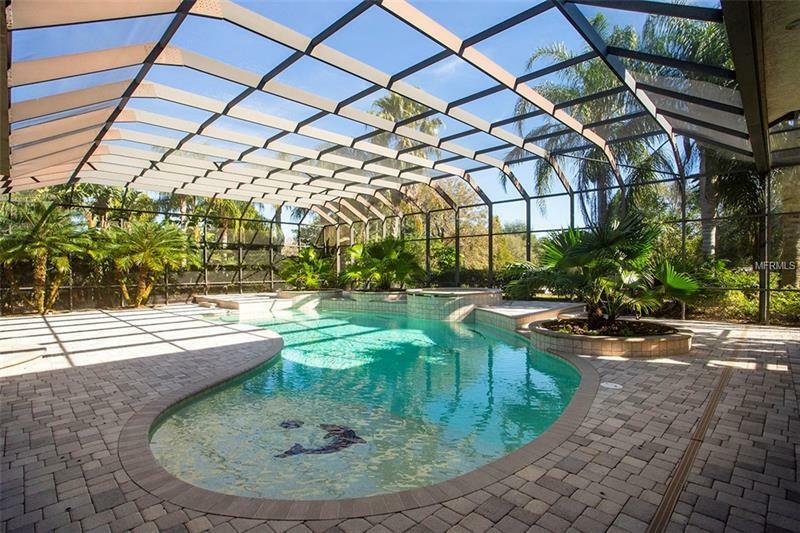 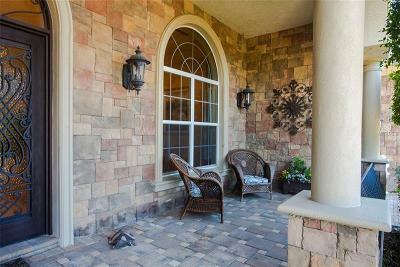 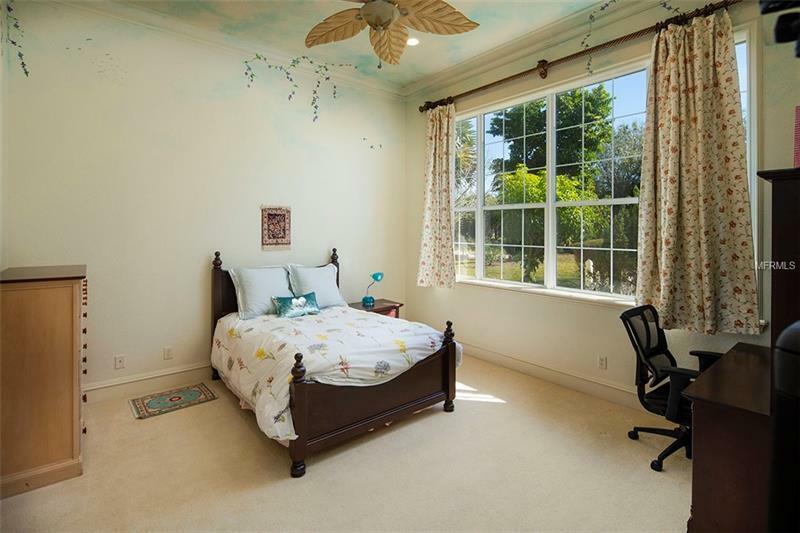 The gated community of Citrus Green is ideally located close to good schools, shopping, and dining.